"Relam is a hub of investment through innovation. Partner with us to feel the infinite growth." A Team with deep expertise and knowledge. 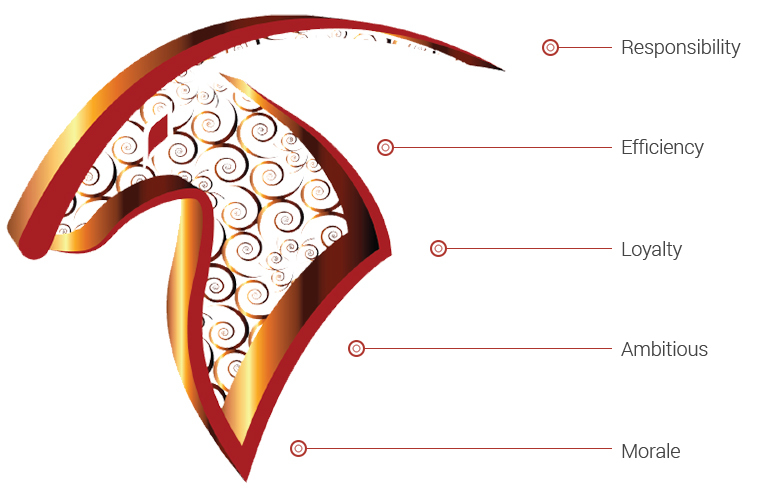 A diverse investment company with portfolio in multiple sectors. Relam is expanding its investment horizon globally. Our progressive leadership team consists of devoted, focused and experienced executives. Empowered with knowledge, experience and international exposure. 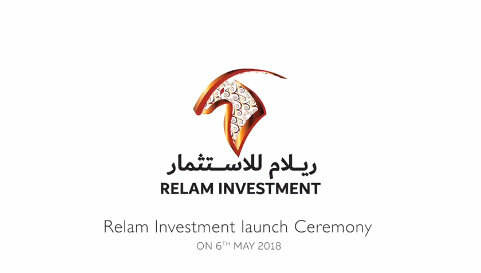 Relam Investment founded in 2018 through a partnership between Vault Investments LLC based in Dubai and MIG Holdings based in Vietnam to take both companies exposure to a wider investment opportunities and increase the scope of investments geographically through a diversified sector investment approach. --> Your browser does not support HTML5 video.